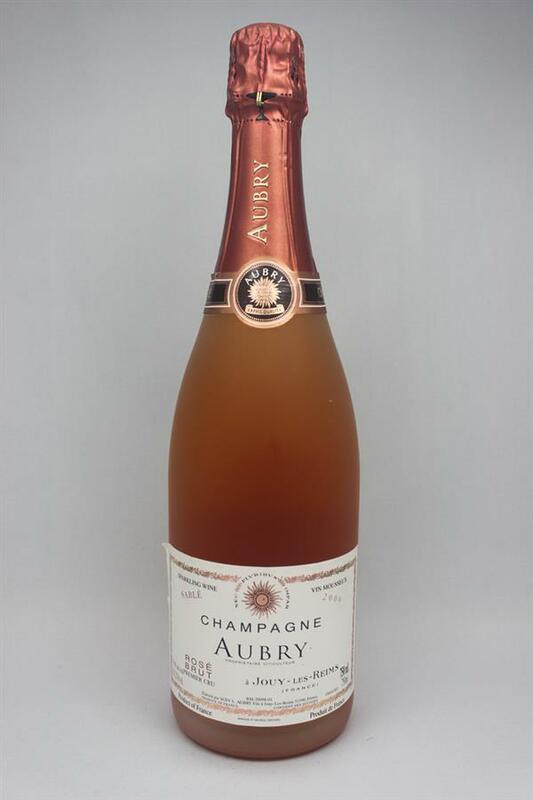 L. Aubry & Fils has a wine-growing legacy dating back to 1790, allowing them to still use some of the oldest and most tradional grapes that can be used in Champagne. Earthy notes, with a gravel-tinged finish. Smells of strawberry, fresh baked pastry and cool citrus. Silky, dry and beatifully textured on the palate. 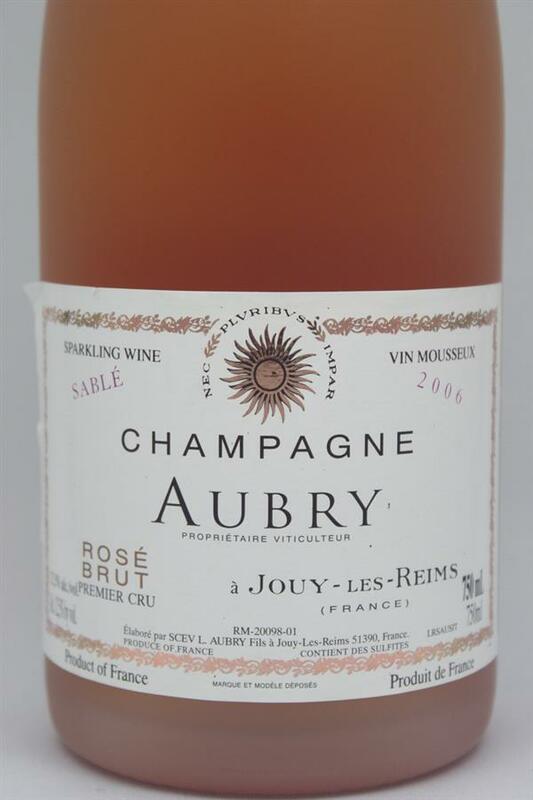 An affordable and delicious Champagne option!